I battle dry skin all year round. In winter, the fridges temperatures turn my skin into a scaly lizard texture. Beach vacations or exposure to the sun in summer also dries out my skin. Especially my fair, sensitive skin which drys out, goes red and then flakes and peels even if I didn’t get a sunburn. 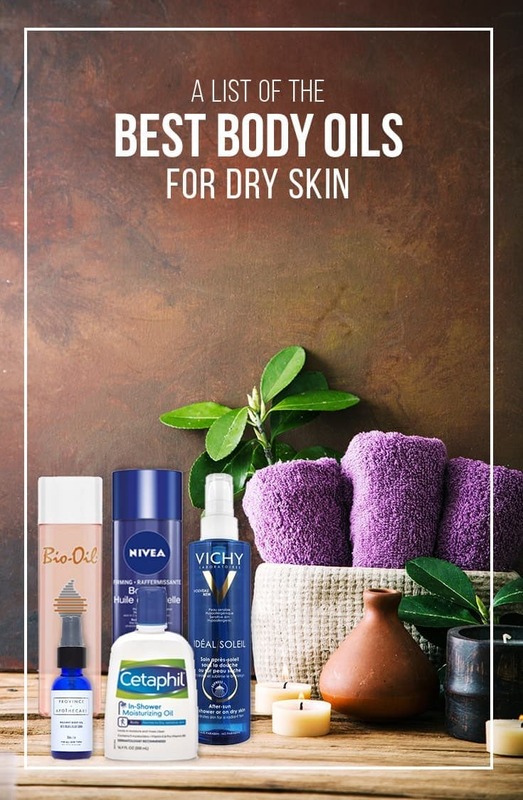 Fortunately, I discovered a solution, and in this post, I share some of the best body oils for dry skin. I’ll also cover why you should use body oil for dry skin and how to apply it. I used to swear by moisturizing lotions and body butter for fighting dry skin which was caused by electric shavers, too much sun exposure or harsh winter temperatures. Moisturizers are great for adding immediate moisture to your skin and soothing itchy dry skin. It is also easier to travel with lotion as many are available in travel sizes and can easily store in travel containers. Body Oil does everything lotions do but the benefit of using them is better and longer lasting. Many creams contain oil so why not use the oil in its pure format? The oil provided a barrier on your skin locking in moisture for long-lasting results. I know I had some preconceived notions about using body oil vs a body lotion. I thought this is going to be messy, will drip when applied, will stain clothes or sheets and worse will cause breakouts. Not the case for me. I’ve tried several brands now, and I’m in love with body oil in my skin care regiment now. There are different types of oils available on the market. Some are labelled in-shower, others are not. Personally, I find all the brands I tried were most effective and more comfortable to apply when applied to wet skin. Now that I’m hooked on using body oils year round, it is only natural that I want to try them all. 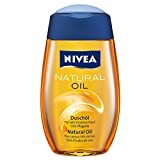 So I’ve put together a list of the best body oils for dry skin. Some of these can be used on face and as an after-sun product as well. They are all good and won’t disappoint. 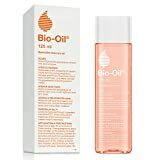 The best body oil for dry skin, in my opinion, is Bio Oil. It started out as oil for minimizing the look of scars and stretch marks, but Bio Oil has evolved to include daily skin care regiments. I know I have a few bottles of it lying around that I’m now using for my body and as a face oil. The fact that you can use this oil just about anywhere makes it the most versatile of all the other products. I’m not sure how comfortable I would be applying the rest of these on my face. 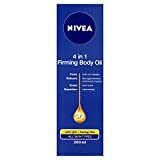 I don’t know about the firming part, but when it comes to moisturizing this body oil is great. 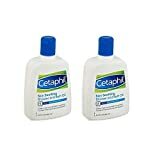 I’ve used it both on wet skin after the shower, and dry skin before bed and the results are great. 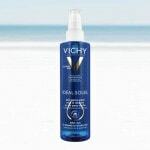 I’ve written about Vichy’s Ideal Soleil products in a review of Vichy Ideal Soleil SPF 50 and Summer Fun in the Sun with Vichy Sports Sunscreen and After Sun Oil. It was my first look at body oil and because of it, I was hooked. 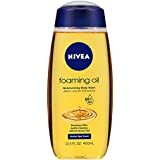 I still have a bottle of this fragrant body oil in my shower and love it especially after sun vacations or when I’ve gotten a bit too much sun. It’s a popular brand promoting gentle skin care products. As many of my readers know I have sensitive skin so I tend to search for products that promise to keep me from having a nasty breakout or reaction. If these products are good enough for babies and come recommended by my dermatologist I’m happy to try them out. Cetaphil’s in-shower body oil is not going to let you down. I just discovered the Province Apothecary Brand, well known for natural beauty products. The body oil has a lovely fragrance and you only need a small amount to cover a large area. It absorbs very quickly into the skin and leaves it feeling smooth and hydrated. Check out my recent post about this great Canadian brand: Organic Beauty Secrets from Province Apothecary.